Born in London, raised in Los Angeles, Gabrielle is a UK based fashion and lifestyle blogger. Being a global nomad she has lived everywhere from Sweden to France. Gabrielle’s style is influenced by her love for vintage, and her time spent in the French Rivera. 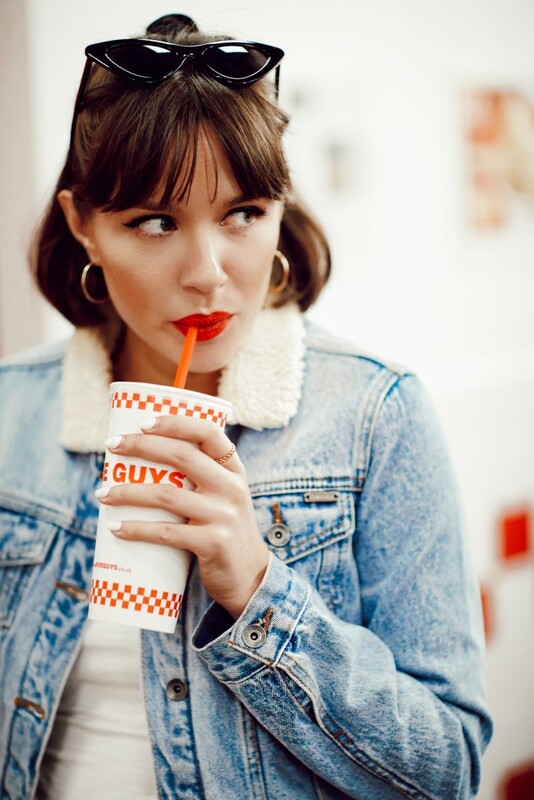 Gabrielle, a full-time mum to son Matty, began her blog ‘Gabrielle Wears Denim’ when her vintage Depop store 'Oh Lover Vintage' increased her following on Instagram rapidly. The blog focuses on Gabrielle’s personal style and outfit posts, but also includes makeup and beauty items. Gabrielle has collaborated with a host of brands most recently noting Amazon, Nasty Gal and Spotify.